Makeup and beauty !!! : makeup fashion and everything i like 1st anniversary giveaway ! makeup fashion and everything i like 1st anniversary giveaway ! 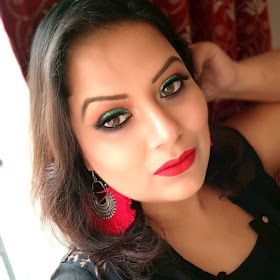 My sweet friend Shourima is celebrating her 1st blog's anniversary by hosting a very nice and tempting giveaway. The best part is you can choose your favorite shade! The Giveaway runs from 3rd Jan to 25th Feb 2013.